This was written by admin. Posted on Monday, November 26, 2018, at 9:02 pm. 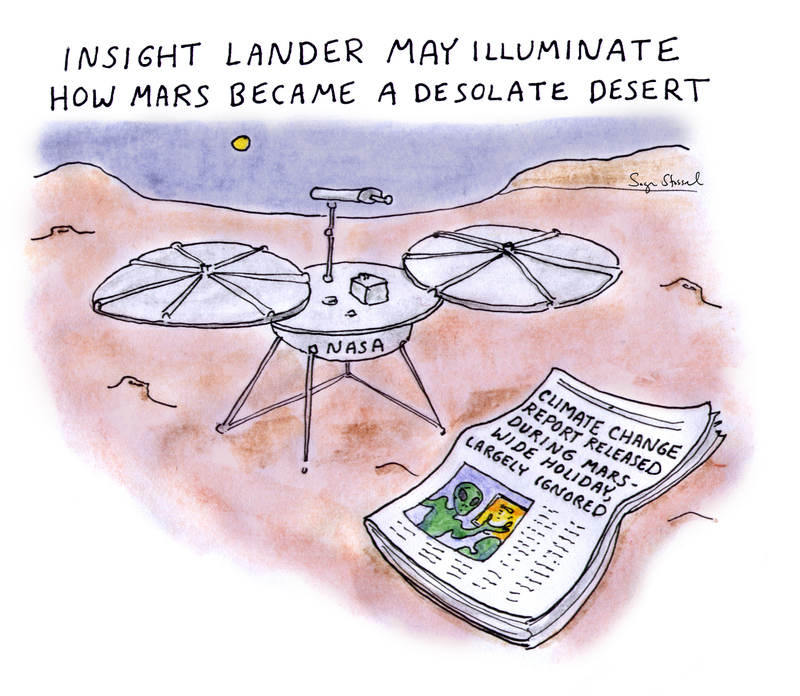 Filed under cartoon, climate, Mars, NASA, science. Bookmark the permalink. Follow comments here with the RSS feed. Both comments and trackbacks are currently closed.